Who knew that getting a great deal on snowflake socks or yoga mats could put you at risk? It’s that time of year when the shopping frenzy is upon us. And who doesn’t love a good deal? Snowflake socks for all of the cousins! Yoga mats for all of the siblings! According to Pew Research, eight in 10 Americans shop online. More than 164 million consumers planning to shop this Thanksgiving weekend and on Cyber Monday, which is on November 27, according to the National Retail Foundation and Prosper Insights & Analytics. Cyber criminals are lurking in the wings, and will strike and scam and spoof—because consumers are abuzz with high cheer and low guard. Holiday shopping puts people at increased risk for cyber abuse. People tend to get obsessed with deals and the hunt for deals. 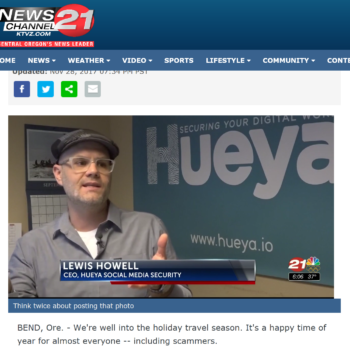 The holidays put us at a heightened time for online scams, scareware, and phishing attempts. Scareware are malicious computer programs or pop-ups designed to trick a user into buying and downloading unnecessary and potentially dangerous software, such as fake antivirus protection. Parents and grandparents often fall victim to this, as they are likely trying to do the right thing to protect their families. Phishing is when a malicious party sends a fraudulent email disguised as a legitimate email, often purporting to be from a trusted source. The message is meant to trick the recipient into sharing personal or financial information or clicking on a link that installs malware, which can do great damage to your files or your company’s entire network. Social platforms enable humans to share and interact, but over sharing can make people vulnerable to online crime. Attackers prey on human weaknesses such as fear, trust, carelessness. For example, a posted photo of a child and pet can aid a cyber criminal by providing answers to personal security questions or by providing accurate locations of where one might live, work, and play. Driven by rampant oversharing on social media, the human has emerged as the primary target for cyber criminals who use imposter scams and social engineering techniques to easily break through their defenses. 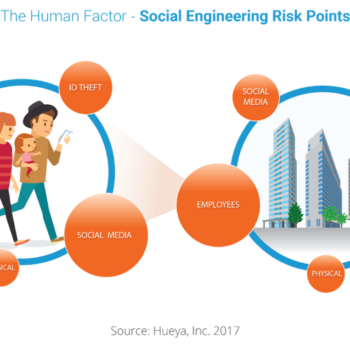 A recent report and survey, the Hueya Report 2017: Cyber Abuse and the Human Factor, outlines findings about cyber abuse and personal online security. The free report is available at https://www.hueya.io/report-2017. The holidays don’t help. Already lax with social media oversharing, people are making it even easier for criminals to learn their whereabouts: I’m at Nordstrom downtown! 13 days until the cruise to the Bahamas! Cyber abuse in all its various forms, including identity theft and outright fraud, is a very real problem—with 50 percent of individuals and families saying they have been directly impacted. 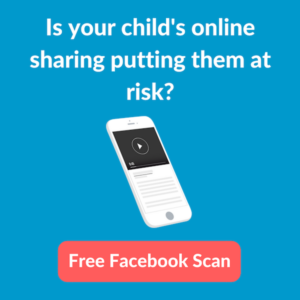 A majority of families are ill-equipped and largely unaware of the risks posed by oversharing on social media platforms. 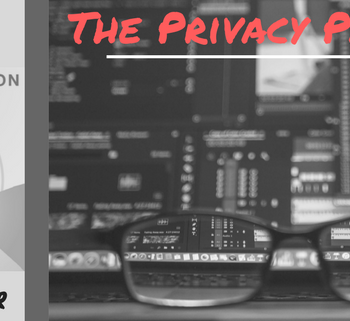 Consequently, they fail to monitor their online activities and have reservations about the importance of maintaining a secure and private presence online. Post images with care—Photos and videos can reveal locations, relationships, personal information, dates, and times. Be mindful when posting pictures as they inadvertently reveal personal information you may not want exposed. Avoid tagging locations—Tagged locations reveal where you are (and where you are not: not at home) and what you’re doing, putting your personal safety at risk. Click with care—Be suspicious of emails and attachments, and even fake websites. It’s best to distrust and verify, rather than clicking and putting yourself and your family at risk. Often, a cyber criminal will “spoof” a known and reputable website. 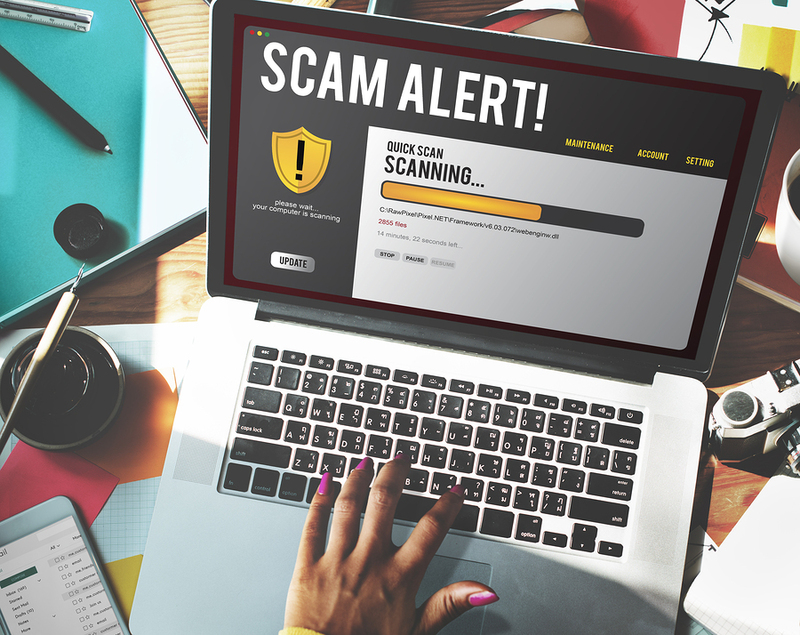 Be leery of good deals—A crock pot for $18 may be a steal, but bogus and unneeded software for $200 to upgrade your home computer may be that lurking phishing email, putting you in a panic, causing you to click without thinking. Don’t overshare—Overshared personal information can be used to steal your identity or used as the basis for fraud and social engineering attacks. Best to keep the sharing to cookie recipes!